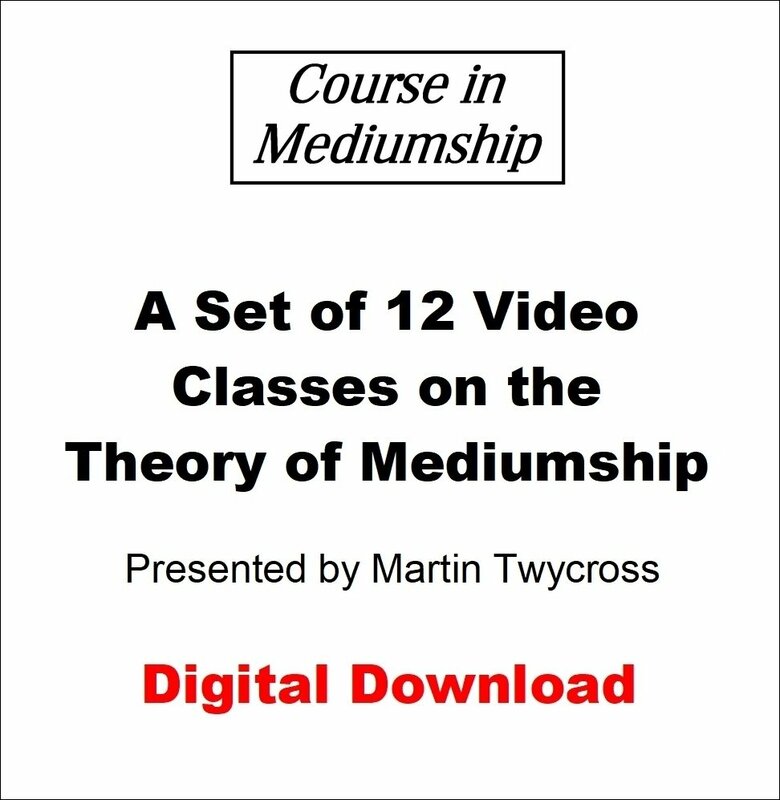 This bundle comprises Mediumship Classes 1 to 12 as video downloads. It includes a discount of £12 compared to buying the downloads individually. See the individual item descriptions for the detailed contents of each video. Total running time is over 25 hours. You can instantly download the 12 videos once payment is processed. Your order confirmation e-mail will have links to download them at your convenience. Note that each video is between 500MB to 1GB in size so they may take some time to download. Please note that you cannot download the files direct to Apple devices such as iPads or iPhones. You will need to download to a PC or Mac and transfer the videos to your device via iTunes. Alternatively you can download to a Dropbox account.